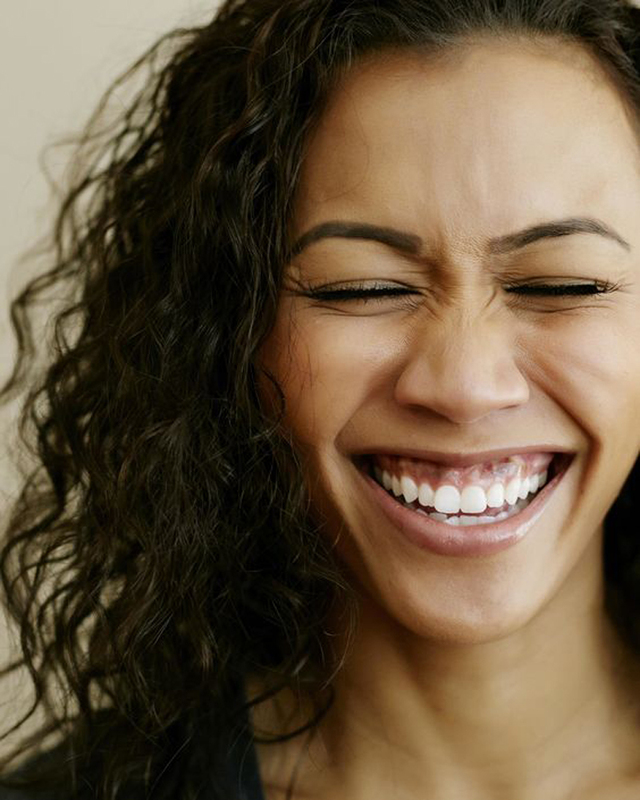 A new study suggests a scientific reason to embrace your smile lines. Put down that concealer: Science has given us a new reason to appreciate fine lines and wrinkles. According to a small new study from Western University in Ontario, crinkling around the eyes makes smiles and frowns appear more sincere. The characteristic may even help us better connect with each other emotionally, researchers say. The new study, published in the journal Emotion, focuses on the Duchenne marker—a characteristic caused by a specific facial muscle, which “raises the cheeks, narrows the eyes, and causes wrinkling around the corners of the eyes,” the authors wrote in their paper. The Duchenne marker is often a part of certain emotional expressions—most notably smiling, but also expressions of pain and sadness, as well. Now, experts say it exists for good reason. Researchers recruited 28 study participants and showed them photos of digitally manipulated facial expressions, some with the Duchenne effect and some without. They found that people consistently ranked “Duchenne smiles” and “Duchenne sad expressions” as more sincere and more intense than similar photos without the Duchenne marker. Those judgments happened on a subconscious level, as well. 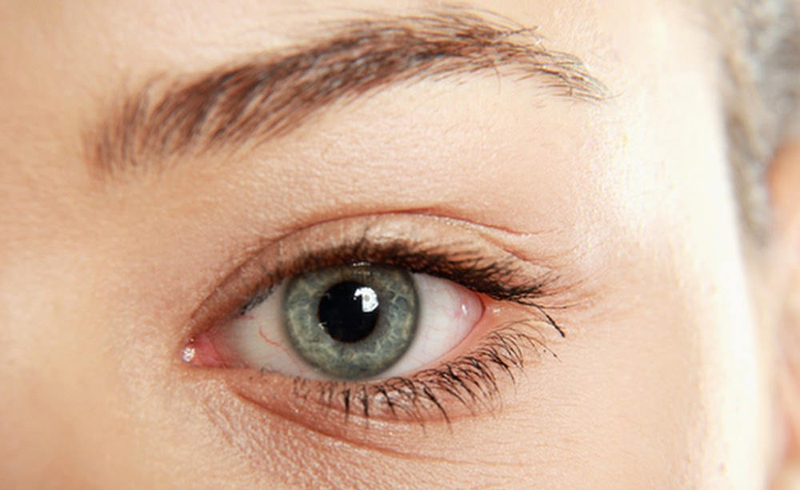 Using a binocular-like device and a technique called visual rivalry, the researchers also showed participants two photos simultaneously, one in each eye. Visual rivalry forces the brain to alternate between the two images; it tends to focus longer and more frequently on the one it perceives as more relevant. The participants were asked to press buttons corresponding to each image to measure how often, over the course of 40 seconds, they perceived either one or both images. Results showed that when two photos were shown together—one with the Duchenne effect and one without—the participants’ brains focused more on the former. Lead author Nour Malek, PhD, said in a statement that the findings provide evidence of “a potential universal language” for reading human emotion and sincerity. Identifying the Duchenne marker may be one way people can decide whether a stranger's smile is genuine and whether they can trust each other, she added. This is the first time the Duchenne marker has been linked to perceived sincerity of happy and sad emotions, but it’s not the first time it’s been scrutinized by scientists. In previous studies, it has also been shown to be associated with extraversion, likeableness, and trustworthiness. So the next time someone tells you that those smile lines give you extra character, you can, well, smile! It turns out, those lines may communicate something even more important than words.